Home / What is PCD? PCD is polycrystalline diamond, manufactured by sintering together carefully selected diamond particles. Done at a very high temperature and pressure in the presence of a solvent/catalyst metal. The result, an extremely tough inter grown mass of randomly orientated diamond crystals, bonded to a tungsten carbide substrate. PCD, therefore, can be regarded as a composite material. Combining the hardness, abrasion resistance and high thermal conductivity of diamond with the toughness of tungsten carbide. 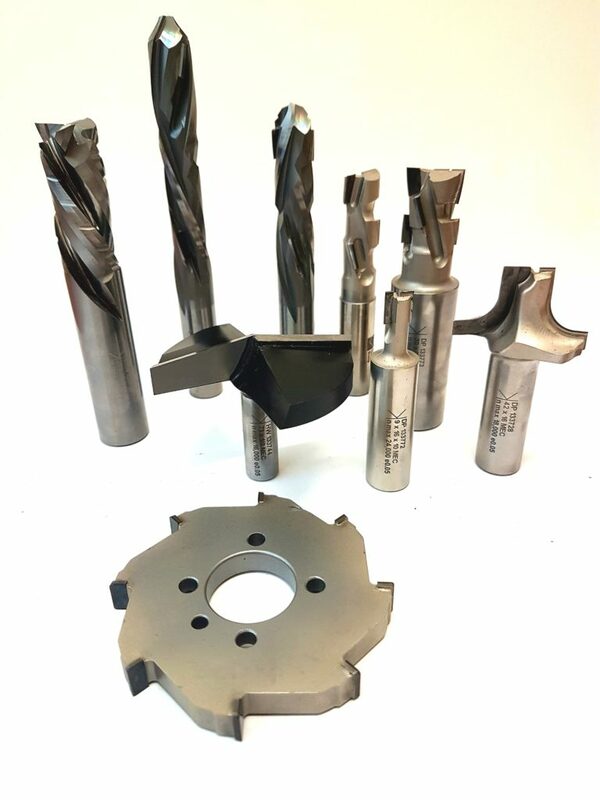 Correctly applied, PCD tooling replaces existing cutting tool materials such as HSS or Tungsten Carbide. Reducing tool costs per component through extended tool life and downtime. We only use SYNDITE PCD from Element 6. After leaving the sintering press the SYNDITE round discs are diamond ground to the required finish. We are then able to cut the discs into a variety of shapes and sizes, for use on any tooling. SYNDITE is the only PCD tool material manufactured in discs of up to 74mm maximum diameter. 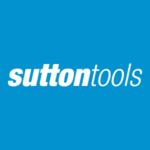 This enables us to manufacture tools which require a long, continuous cutting edge. SYNDITE is available in 3 standard grades - 002, 010 and 0.25 (equivalent to 2, 10 and 25 microns average diamond grain size). By using the correct grade of PCD, an excellent surface finish and abrasion resistance can be achieved, on otherwise difficult to machine materials.